Well, that neither ended the way we wanted or expected, did it? 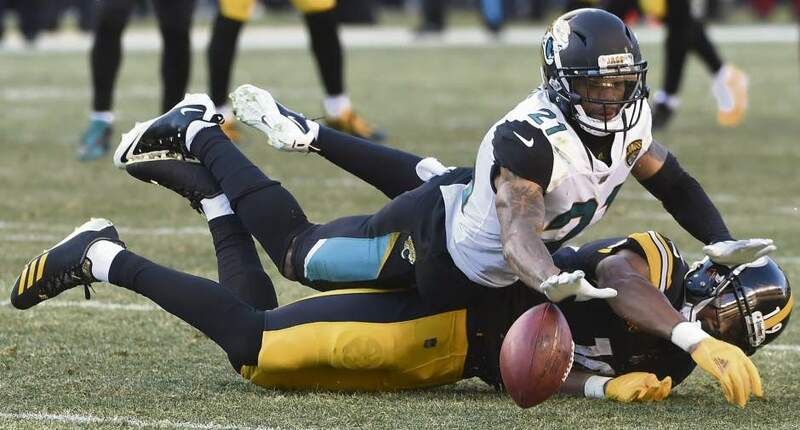 On the heels of a 13-3 regular season performance and a first round playoff bye, the Pittsburgh Steelers welcomed the Jacksonville Jaguars to Heinz Field for the AFC Divisional playoffs – and promptly self-destructed. The final score reads Jacksonville 45, Steelers 42. But don’t fool yourself. This one was never that close. The Jaguars opened the game with a touchdown, converted an interception into a touchdown and were up 21 nothing before the Steelers knew what hit them. This one stings. As it should. Undoubtedly Twitter is a live with folks who wish to see Todd Haley, Keith Butler, Mike Tomlin, Kevin Colbert and even Art Rooney II sacked. Who can blame them? This was a total team failure. But here we seek to tone-down any vigilante in favor of a blow-by-blow distillation of 4 key factors that fueled the implosion of the Steelers 2017 season. Steelers Fail to Recover On Sides Kick. Again. 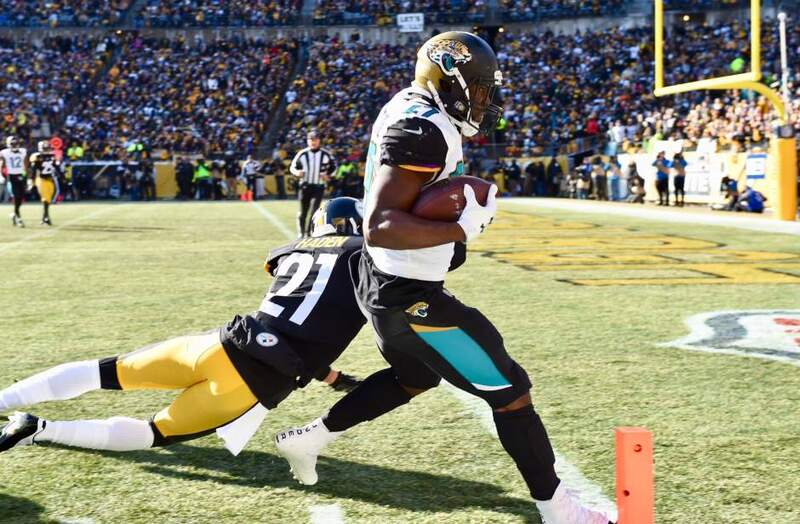 Perhaps it is fitting that Jacksonville Jaugar Fred Taylor holds the single-game regular season rushing record against the Steelers, because had he not gotten injured, Leonard Fournette almost certainly would have earned the playoff record. Leonard Fournette owned the Steelers during the game’s first 30 minutes. Since Ryan Shazier’s injury, the Steelers front seven has struggled against the run. Sure, they made improvements against Houston, but everyone knew stopping the run would be key for the Steelers to set the tone they needed to win. Instead, Leonard Fournette ran wild, breaking through to the second level with alarming regularity, and benefiting from ruby like scrums on a number of occasions. Even the most optimistic assessments going into the game probably had the Jaguars running well against the Steelers. But the Jaguars offensive line manhandled the Steelers front seven during the first half. To be sure, the Steelers defense adjusted during the 2nd half (although let’s be frank, Fournette’s injuries limited him) but if you let yourself be dominated 30 minutes in the playoff you can expect to lose. Protect the football. If there’s a cardinal rule in playoff football, it’s that. The Steelers were minus two in the turnover differential. The first turnover came early, when Ben Roethlisberger tried to hit Vance McDonald in stride. McDonald got both hands on the ball, but bobbled it and Myles Jack made a text book in bounds catch to keep the ball. The second turnover came when the Steelers seemed to be putting together one of their patented end-of-first half scoring drives, which hit the skids when the Jaguars defense got to Ben Roethlisberger who fumbled, only to have Telvin Smith scoop it up and run 50 yards for the touchdown. Those two turnovers translated into a 14 point hole the Steelers had dug for themselves…. ….So how does a football coach react when his team digs itself a hole? He gambles. If there’s a record for 4th down attempts in playoff football, the Steelers very well may have tied it. When a team goes 50/50 on 4th down attempts that’s normally “pretty good.” When a team gets touchdowns on two successful 4th down conversions, that’s very good. But against the Jaguars, it wasn’t enough, as Jacksonville converted both of Steelers other two fourth down failures into touchdowns. So instead of digging themselves out of the hole, the Steelers gambles simply maintained the status quo. Breaking even on playoff games simply isn’t good enough. The critical moments that defined the game’s outcome came at the end of the third quarter and the beginning of the fourth. Steelers had opened the half with a 77 yard, 5 minute 51 second drive that ended with a Ben Roethlisberger pass to Le’Veon Bell. After that, the two teams traded punts. You never want to punt, but the Steelers were stopping the Jaguars. On the Jaguar’s second possession the Steelers did them one better, forcing a punt which Robert Golden partially blocked. Danny Smith went wild. Heinz Field erupted. Nothing changes momentum like a big special teams play, and this was one of those. This was the Steelers chance to tie the game and set themselves up to win it in the fourth quarter. Le’Veon Bell ran for six on first down. He ran for three on second. On third he got stoned for no gain. Then Mike Tomlin gambled with the fourth down pass to JuJu Smith-Schuster, and Jaguars took over on their own 39, only 11 yards back from where they’d been just two minutes earlier. It only took the Jaguars another two minutes and 10 seconds to make it 35-21. Someway, somehow, some time, Mike Tomlin’s Pittsburgh Steelers will actually execute a successful on-sides kick. They did it once, back in January of 2007 in a meaningless game against the Baltimore Ravens. The stat geeks will tell you that on-sides kick have about a one and 10 chance of success. Since that fateful day in Baltimore, the Steelers have failed at 14 on-sides kicks. So the law of averages had to work in their favor, didn’t it? I mean, the Steelers were due to finally recover an on-sides kick, weren’t they? Alas, dice don’t have memories. While luck certainly plays a role, execution and not statistical averages determine who recovers an on-sides kick, and the Steelers couldn’t even kick it the requisite 10 yards. Everything after that was window dressing. After the Jaguars field goal, the Steelers got to the Red Zone with enough time, theoretically to score a touchdown and recover an on-sides kick to try to tie the score. But you really didn’t think their 16th on sides attempt would go any differently than their previous 15? Mike Tomlin declined to offer any “big picture” analysis following the game, and I won’t go far down that road here as this article is long enough already. 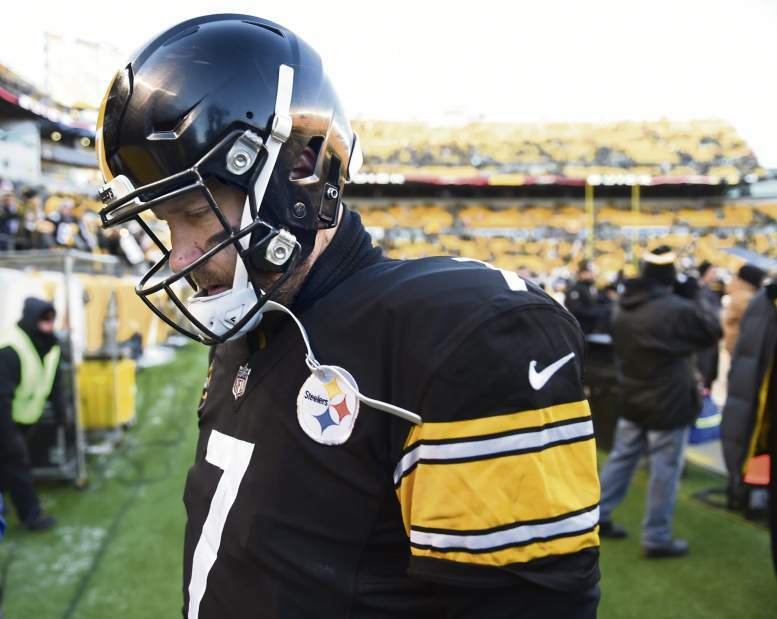 From a Vulcan like logical perspective, the Steelers gave up a couple of turnovers, struggled to stop the run and simply never dug out of the hole they created for themselves. Plus, the Jacksonville Jaguars are a pretty good football team, even if they have an average-at-best signal caller. But the Steelers had the best playoff positioning they have in 7 years, a bye which was supposed to be a difference maker. It wasn’t, and the Steelers playoff implosion can’t help but leave the feeling that Pittsburgh’s 13-3 regular season record was an over achievement. This entry was posted in Steelers 2017 season and tagged Antonio Brown, Art Rooney II, Ben Roethlisberger, JuJu Smith-Schuster, Keith Butler, Le'Veon Bell, Martavis Bryant, Mike Tomlin, Pittsburgh Steelers, Robert Golden, Ryan Shazier, Steelers vs. Jaguars, Todd Haley, Vance McDonald. Bookmark the permalink.